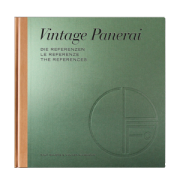 …no, thats not the way we would describe the illustration of a SLC (which still represents a piece of the heritage on some of the latest Panerai watches e.g. 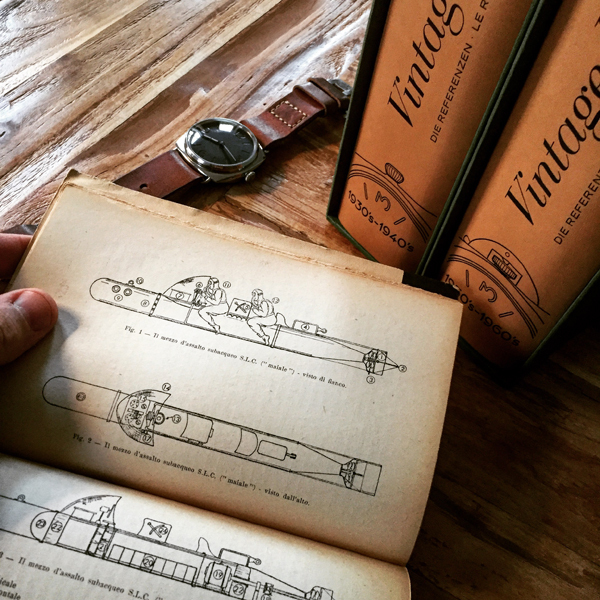 PAM00425 or PAM00577, ). Even during its development in the “early days” before the Second World War, it was nicknamed “maiale” (pig) from those who were testing it at Porto Santo Stefano, La Spezia and Bocca di Serchio from October 1935 to August 1936. 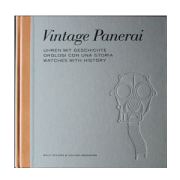 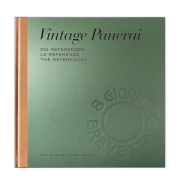 Read more about “The birth of a legend – the first Panerai watches (1935-1939)” in chapter I, followed by the timeline of the missions of the Mezzi d’Assalto during the Second World War in chapter II.I – more information on the historic content in our “The References” book set with a total of 1392 pages can be found here and here. Read about the featured watches from Guido Panerai & Figlio in the first and second volume here.